The above scenario raises two issues. 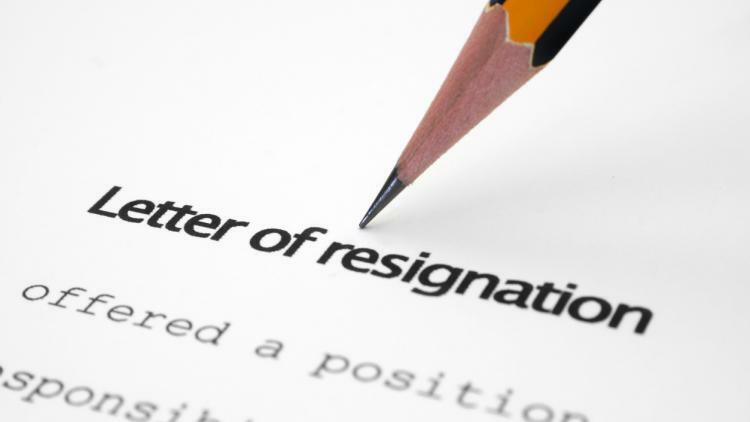 The first is whether an employer can reject an employee’s resignation? The second question is whether an employer can insert a contractual clause in an employment agreement which operates as a clog on the employee’s right to resign at will? Even though most employment contracts contain provisions on notice periods, the failure to adhere to the notice provision contained in an employment contract does not affect the validity of an employee’s resignation. This failure only gives the employer the right to sue the employee for a breach of contract. In the alternative, the employer may choose to waive the breach and let sleeping dogs lie – since the requirement of notice is usually for the benefit of the employer. Another way an employee can get around the notice period requirements is for the employee to give to the employer what the employer would have paid her if she had not resigned. This is referred to as Payment in Lieu of Notice (PILON). From the above discussions, it is clear that an employer cannot reject the resignation of an employee. Not even the failure of an employee to meet the notice requirement contained in the agreement can take away the employees right to resign. 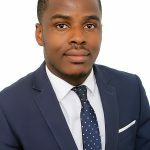 The breach of notice requirement and indeed any other contractual clog may entitle the employer to sue the employee for a breach of the employment contract. Good job Samuel . This was very educational. I was granted study leave with pay when I was to serve one more year to apply for promotion. While on the study leave I applied for promotion. I was replied that persons on study leave were not eligible for promotion . On the completion of my course of studies, and having reported at the office there was an advert for promotion. I again applied for the promotion. I was replied that since I have just returned from study leave, I need to serve for a minimum of six months before being eligible for promotion. I served for those six months and then applied for promotion again. When my promotion letter came, I have been placed on the first step of the next salary scale. Meanwhile I have been at the maximum salary scale for three years. I petitioned the Registrar, and he asked the Personnel Registrar to reply that I was appropriately placed, thus I was worse off salary wise. I was transferred to the Directorate of Health Services in 2014.The practice in university has been that those servicing Directors and analogous grades are paid a certain percentage of their basic salary as allowance. I applied for same and was denied, despite the Registrar and the Deputy Registrar in charge of Human Resource supporting the giving of the allowance to me. When as a result of a court case the Finance Officer was asked to step aside, We (all those of us affected by the unilateral decision of the then stepped aside finance officer) wrote to the Registrar ( A New Registrar and a Lawyer) with all our supporting documents. WE started being paid that allowance but without back pay or arrears. Then I was transferred to another office. I was to report at that new office in three months time. I was therefore not entitled to that allowance from the day I report at my new station, but the Payroll Officer stopped paying me the allowance, immediately he got his copy of my transfer letter.